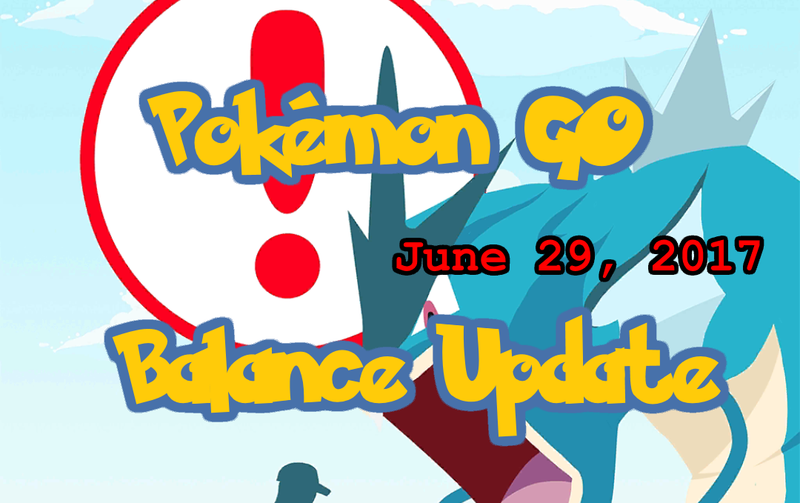 Last night, an unannounced server side balance update was pushed to clients along side the release of Pokémon GO APK 0.67.2. 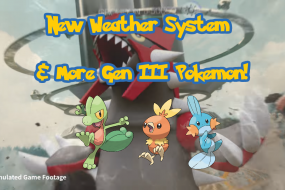 Some of these changes directly impact raids and there was also a hint of an upcoming event in the APK. Many of the popular Pokémon we’ve been seeing in the newly released raids have had their base capture rate decreased. It could be that Trainers were getting too many strong Pokémon from raids too fast, and this is an effort by Niantic to slow this down. Considering you have to buy Premium Raid Passes outside your one free pass a day, this lowers the appeal of this new feature for many Trainers. 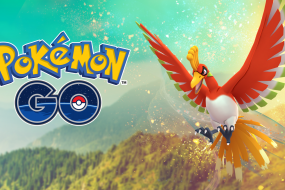 Using Golden Razz Berries when catching raid Pokémon will be imperative for these lowered catch rates. When the new Gym rework was released, many of us noticed the “battle in progress” animation was removed altogether. We missed it, and Niantic brought in an updated version in APK 0.67.2 that cycles through many familiar attacks, such as Stone Edge. The flag ONE_YEAR_ANNIVERSARY was added to APK 0.67.2, which likely indicates a new event on the horizon! 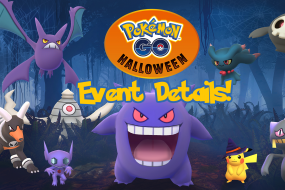 It’s our guess that this could be activated at GO Fest as part of the event and as a way to include the global community. In Ingress, every year Niantic gives players an in-game medal as a thank you for playing every year. We’d like to speculate that we’ll not only see an event, but also an in-game medal. Time shall tell!